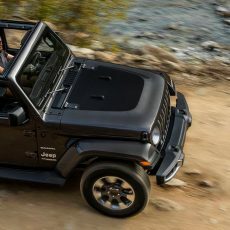 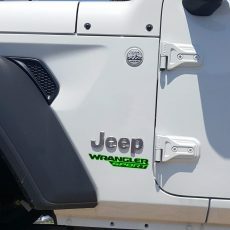 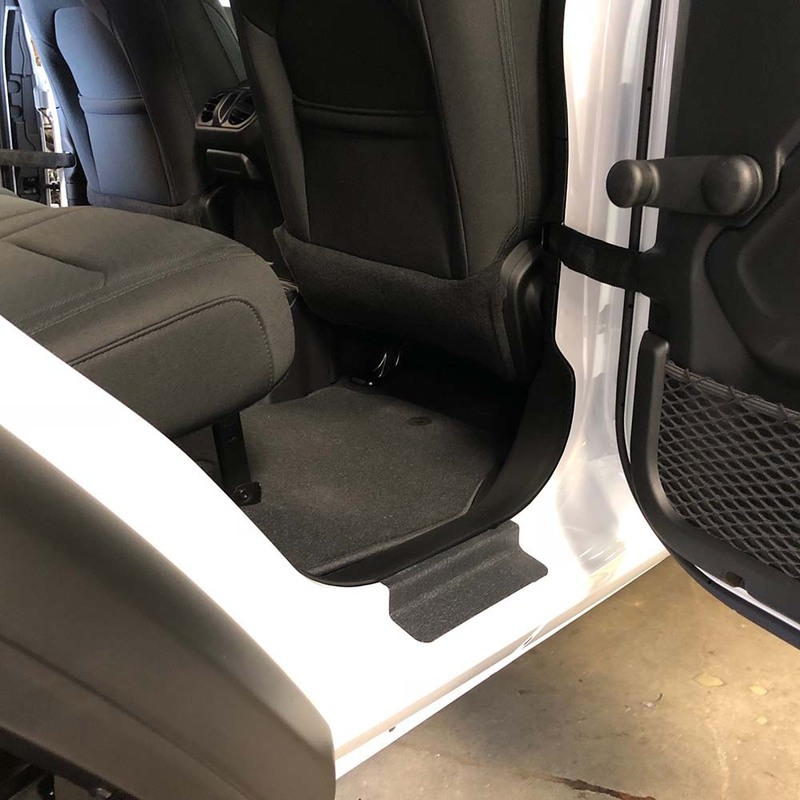 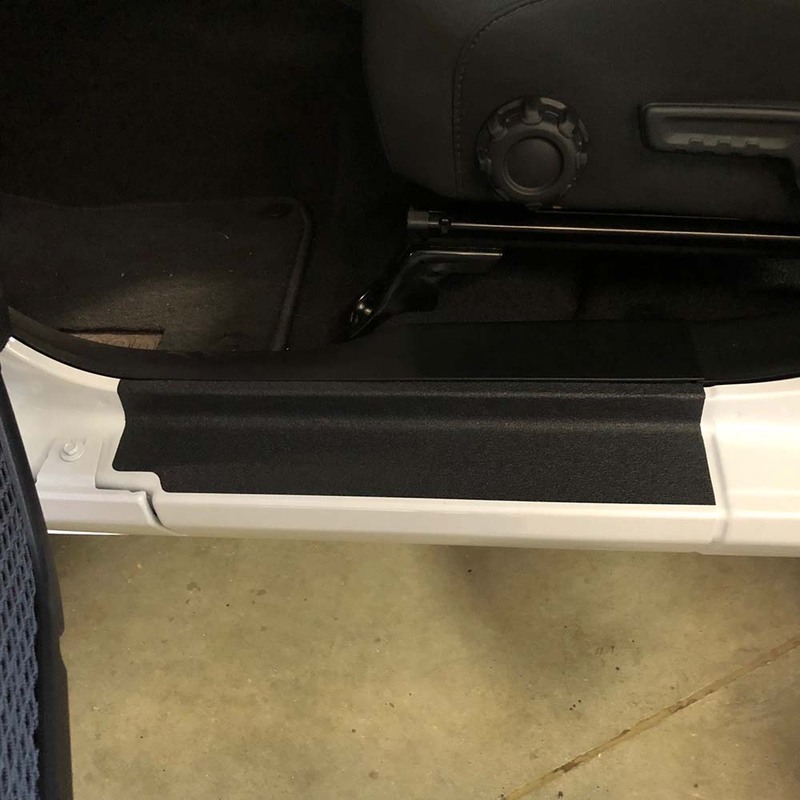 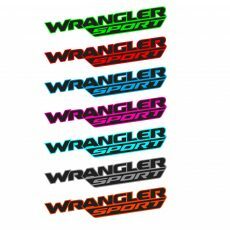 Protect the inside of your door sills from scratches and scuffs with our kit designed for 2 door Jeep Wrangler JL 2018+ for 2 Door or 4 Door. 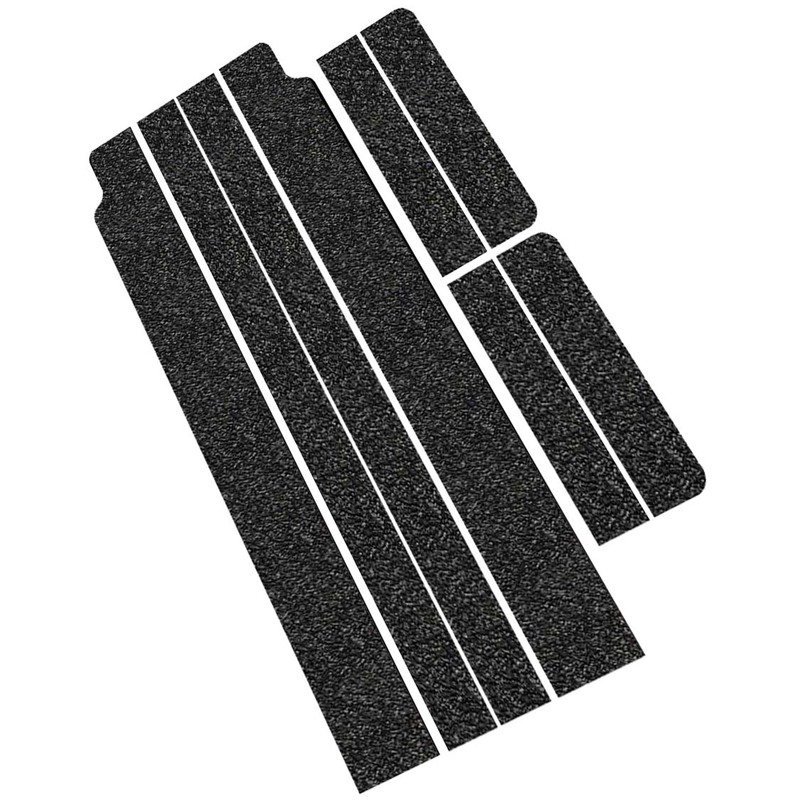 This material is a tough rubber textured surface that will cover up scuffs and scratches, giving the appearance similar to bed liner. 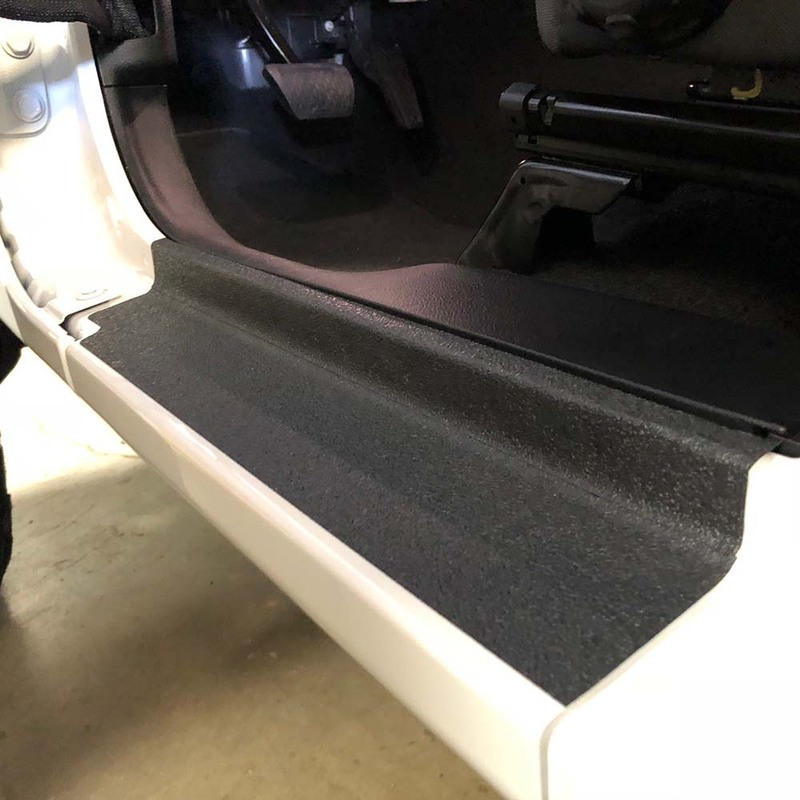 Protect the inside of your door sills from scratches and scuffs with our kit designed for 2 door Jeep Wrangler JL 2018+ for 2 Door or 4 Door. 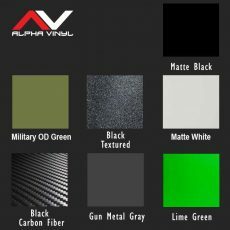 This material is a tough rubber textured surface that will cover up scuffs and scratches, giving the appearance similar to bed liner.